Showing posts by Todd A. Eisenstadt. Floods have taken the lives of more than 100 people in northern Bangladesh over the last two weeks. Fully one third of the country has been flooded and some 600,000 people have been displaced in the riverine nation as a result of monsoons in India and Nepal. 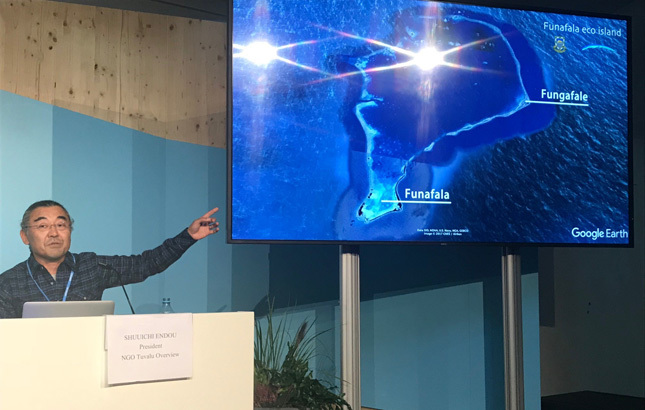 At international climate forums, Bangladeshi diplomats consistently decry such disasters as part of their urgent calls for action to mitigate changing weather patterns worldwide. 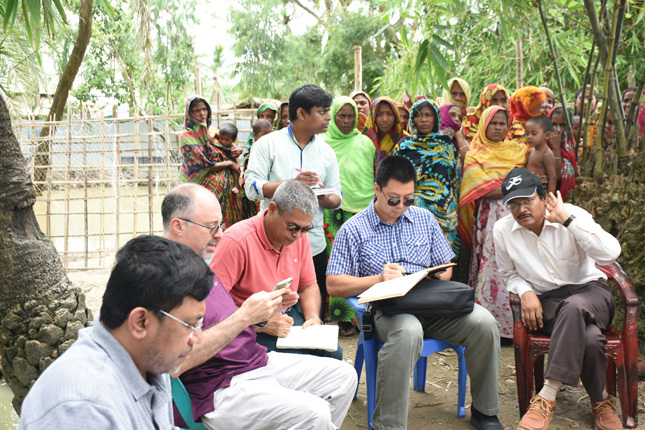 But here in the country’s Rangpur-Kurigam region, both authorities and citizens have been reluctant to attribute these deadly disasters to the effects of climate change. 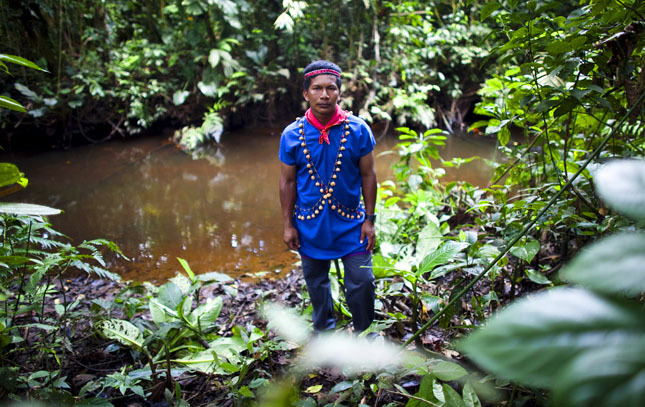 True to essentialist stereotypes, Latin America’s indigenous peoples are the best stewards of the region’s rainforests. But the source of their enthusiasm for environmental protection is more complex than mere ascriptive traits or whether they speak native languages. What’s more, in a development that should be worrying to environmentalists, exposure to the negative effects of extractive industries appears to have a degrading effect on that enthusiasm.